I’m searching for a fun and easy-going family to participate in a lifestyle newborn session at their home. The family must live in the Tulsa area, and the baby should be approximately 3-4 weeks old by the date of the session. Model release required. Lifestyle newborn sessions typically take place in the morning around 10 am. 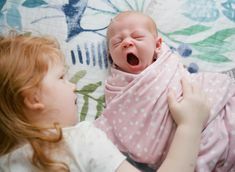 Lifestyle newborn sessions are the perfect way to capture your new baby in your home naturally. 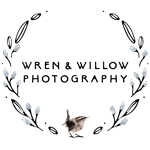 This also allows you to get images in your new nursery, with pets & siblings, etc. During these sessions, we will capture your family in a way that you can look back on and remember how you really were. Siblings do great in this situation as well, allowing us to capture authentic moments. 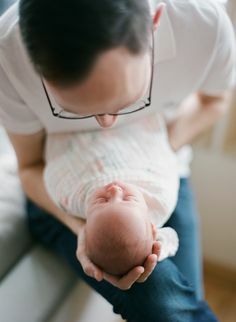 No posing (either of the baby or family) is done in-home, just some simple direction, which allows for natural connection and interaction to occur. -Tell me a little about your home and include a few cell phone photos of your home taken during morning hours around 10 am (nursery, master bedroom, living room or other room with great natural light). The session is complimentary and will be 1-2 hours and includes 10 high resolution retouched digital images of your choice. You will be able to view your gallery online, choose your images for download and also have a mobile app gallery of your images. 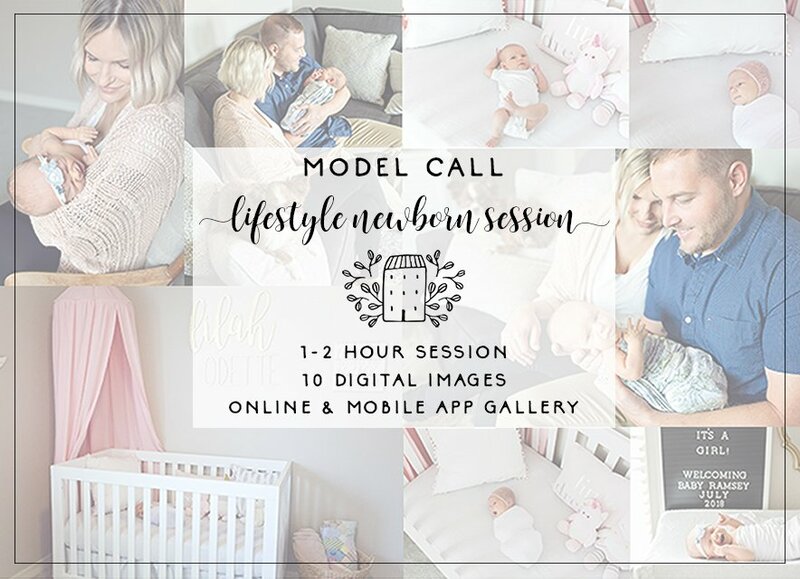 Only families that are not working with another newborn photographer are eligible to apply for the model call session.